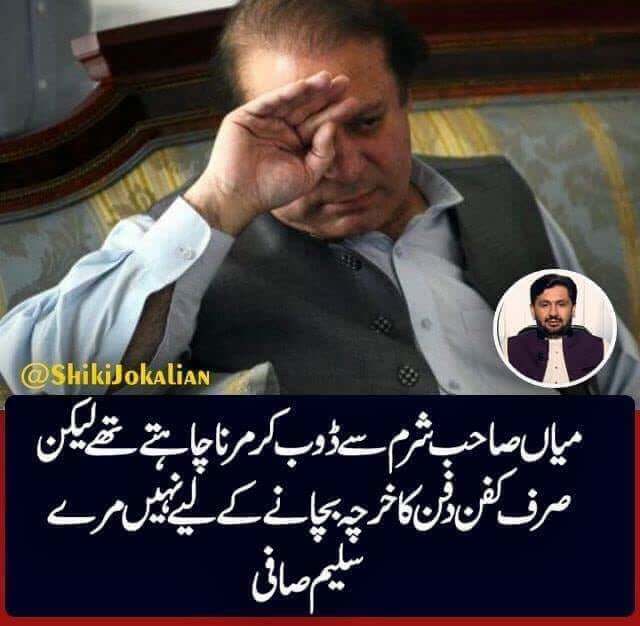 The lifafa journalist Saleem Safi was recently exposed for posting fake documents to support the “simple life and honesty” of convicted criminal and mafioso Nawaz Sharif sentenced to 10 years in Adyala jail. People all over the country started meme’ing him and exposing him for the fraudulent journalist he is. Here is a collection of those for your amusement. Election day is tomorrow 25th July 2018 and this post is just a reminder of why we need Imran Khan to win and become the Prime Minister of Islamic Republic of Pakistan. Imran Khan can perform in the face of adversity and opposition and conquer challenges. His whole life has been a story of performing against adversaries whether it was becoming a cricketing legend or starting Pakistan’s first cancer hospital or fighting against the Mafia of Pakistan. Nothing has been easy for him, Imran Khan doesn’t know easy. 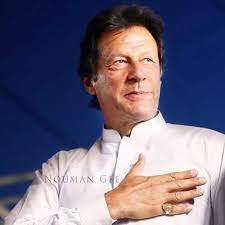 Rebuilding Pakistan after the destruction caused by rule of 60 years of corrupt politicians and mafias will be his hardest challenge but if anyone can do it, we know it’s him. The country is known for its craze for Cricket but you would be surprised to know that Imran Khan has won Pakistan the coveted World Cup and he is the only person to have done this. 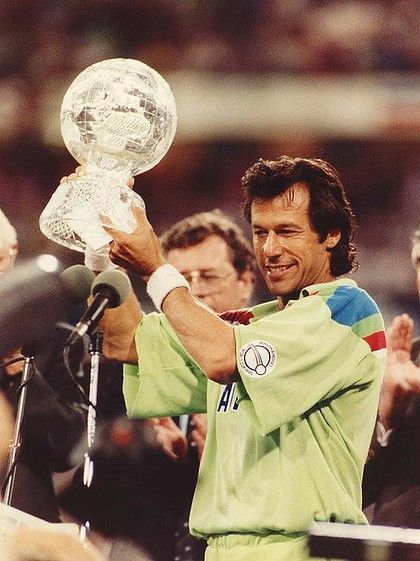 That’s right, 26 years since 1992 when Imran Khan’s 11 won the World Cup, Pakistan has failed to win it again. The only thing Pakistani cricket team has won after that are corruption allegations, match fixing accusations and the death of their coach Bob Woolmer – leading to a lot of controversy with rumors he was murdered. That isn’t his only contribution to his country. Pakistan didn’t have a cancer hospital even decades after its inception. He made the country’s first cancer hospital from his own money and donations from poor people!. 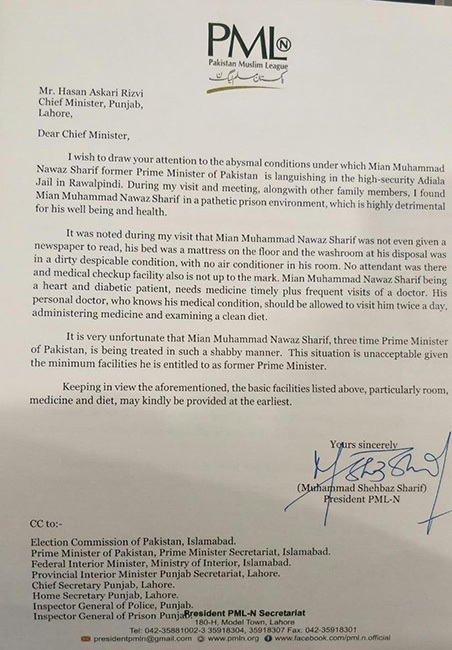 Remember that the government at the time didn’t help Imran Khan in this noble cause but instead banned him from TV so he couldn’t ask for donations and made it hard for him to make this cancer hospital. It was the government of Benazir Bhutto that blocked his fundraising campaign! and the country considers her a saint. Surprised? Before Imran Khan, Benazir and Nawaz were tossing Pakistan’s government in each other’s laps without worry of anyone else. They looted the country without any fear of repercussions and their propaganda machine was strong. They destroyed the country’s education system so illiteracy and idiocy would be at its peak and none would be wiser. This is the reason why both tried their best to stop Imran Khan from coming into politics, they were scared and afraid of Imran Khan!. Imran Khan is the only soul in Pakistan that openly spoke about corruption and struggled to make it an issue!. It took him 22 years but the nation is waking up and realizing how PPP and PMLN have destroyed the country through their corruption. The Supreme Court of Pakistan has declared him honest! This is a rare thing to see in a country full of corrupt politicians and even rarer for someone in Imran Khan’s position. India doesn’t want to see Imran Khan as a Prime Minister. Indian media has been writing in favor of the convicted criminal and head of Pakistani Mafia Nawaz Sharif and bashing Imran Khan. Do i need to tell you why India is afraid?. Because for the first time in Pakistan’s history, an honest leader who can’t be sold will come into power and this scares India. Pakistan has been known for its list of corrupt and scumbag politicians who had no respect for themselves much less for the country, Imran Khan is different. He brought all his assets into Pakistan. He even divorced his wife because he wanted to spend his life in Pakistan and his wife wanted to in England. If that doesn’t spell patriot, i don’t know what will. Imran Khan was the only politician in Pakistan to speak against America when America wanted to impose ban on Pakistan. He is fearless, how could he not be ? 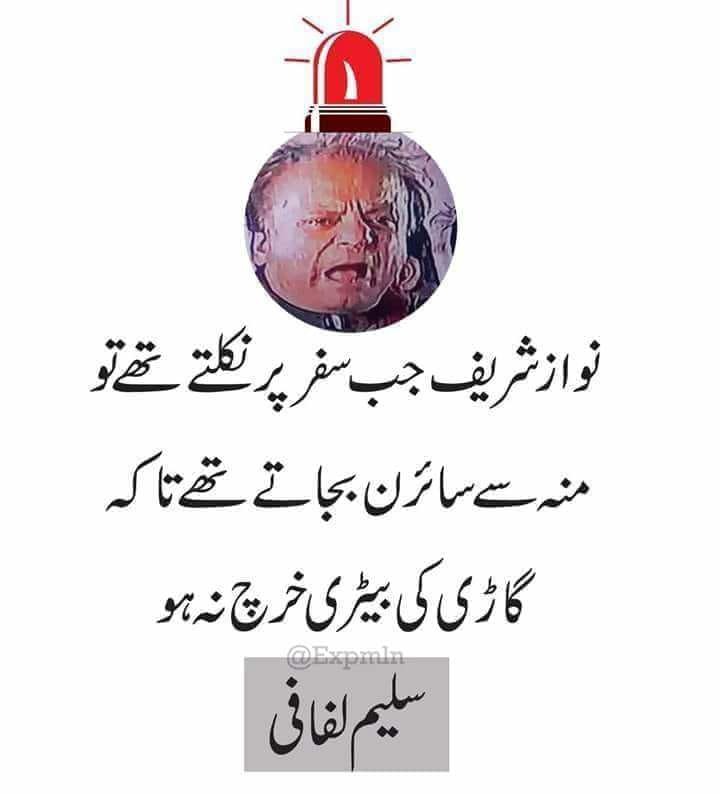 He faced the Godfather of Pakistani mafia Nawaz Sharif and that takes a lot of courage. 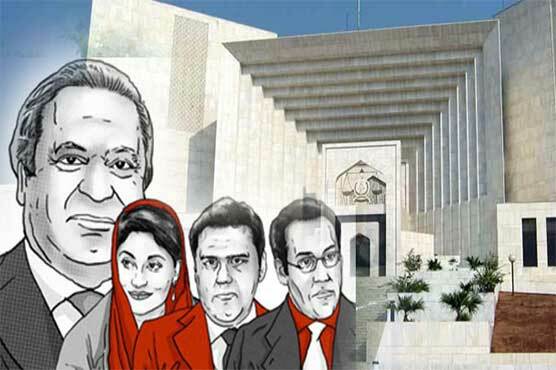 In any civilized country today especially in the western world, the leaders of PMLN and PPP would be rotting in jail. 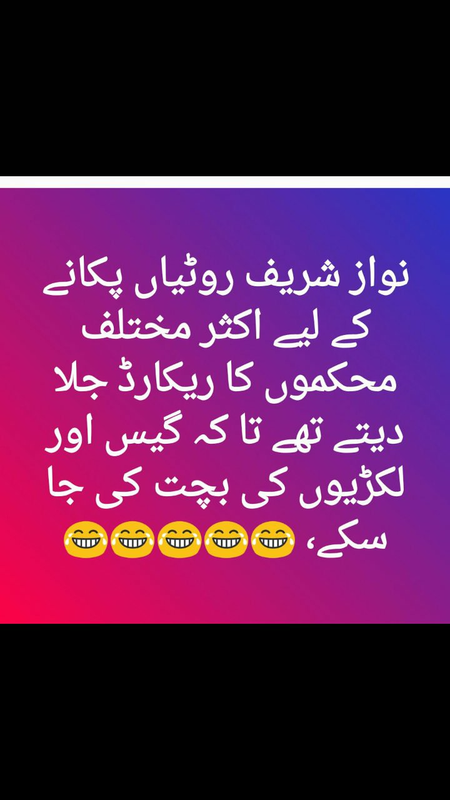 They have lied to, looted and reduced Pakistanis IQ to idiotic level so they can hold on to power forever. They have made basic human rights the focal point of their election campaign and failing to deliver every time when Pakistan should have moved past that decades ago. The focal point of election should have been Kashmir, environment and Islam not basic human rights! They have ruled the country for more than 30 years – almost an eternity. You would be a fool to think another 5 years is going to be any different. PMLN narrative is anti-Pakistan, anti-army and anti-Islam. They are saying the language of Indian media. His project – The Billion Trees Tsunami – has been praised by the international media and given as an example for the western world to follow. This is a rare thing, Pakistan never does anything positive and Imran Khan did it. We need more trees, Pakistan will face its worst famine and drought in the coming years. Pakistan is the worst country that faces global warming. Nobody even cares for the environment! except Imran Khan. 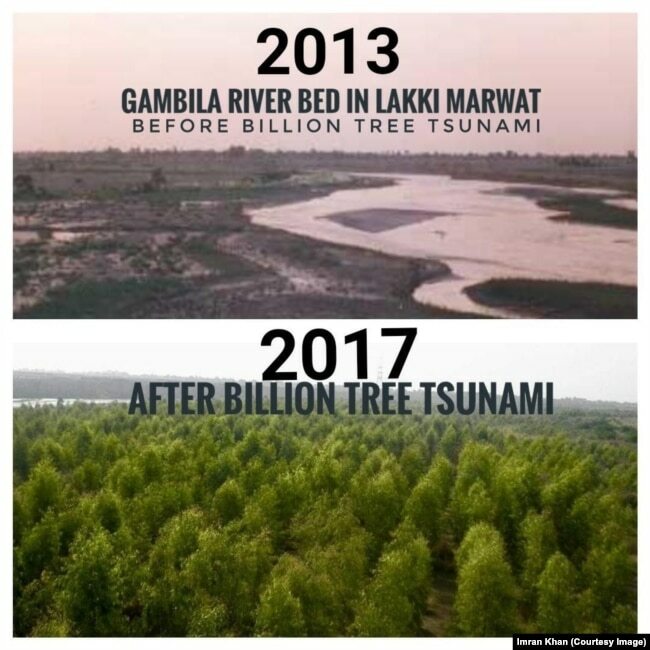 Pakistan will become inhabitable in just a decade if more projects like billion trees tsunami aren’t done and Imran Khan knows this and he is doing it. We need Imran Khan to put an end to Pakistani Mafia, to stop corruption, to plant more trees, to raise our voice in international forum, to stop our military from being martyred at the hands of Indian military everyday, to give us back the lost respect that crooks like Nawaz Sharif took from us – Our prime minister Khaqan Abbasi was stripped naked in American airport by a low level security guard, that’s the respect western countries have left for Pakistan!. We need Imran Khan to speak to Trump without holding a paper, we need a fearless leader like Imran Khan that can talk to a person like Trump. We need Imran Khan to increase the intelligence of Pakistan so they can finally realize that there is a life besides struggle for food, that humans aren’t in this world to struggle for food and basic human rights – it is what animals do!. PMLN and PPP have destroyed the intelligence of Pakistan to the point that dangling a plate of rice will make them sell their respect!. 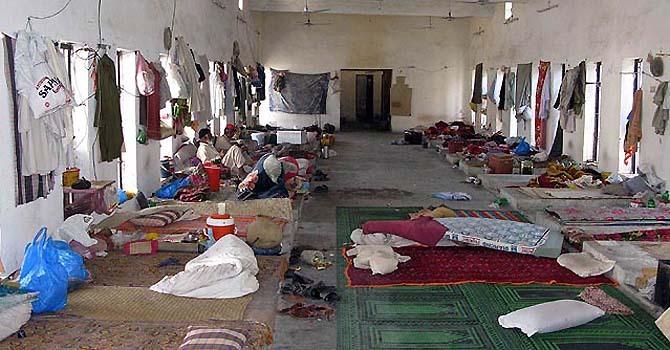 We need Imran Khan to give dignity back to these people so a plate of biryani will not make them sway their minds. Pakistan generated one Quaid-e-Azam and there wouldn’t be another. Pakistan made only one Imran Khan and there wouldn’t be another. Pakistan morality has been destroyed to such a low level that we can’t produce another honest leader like Imran Khan. 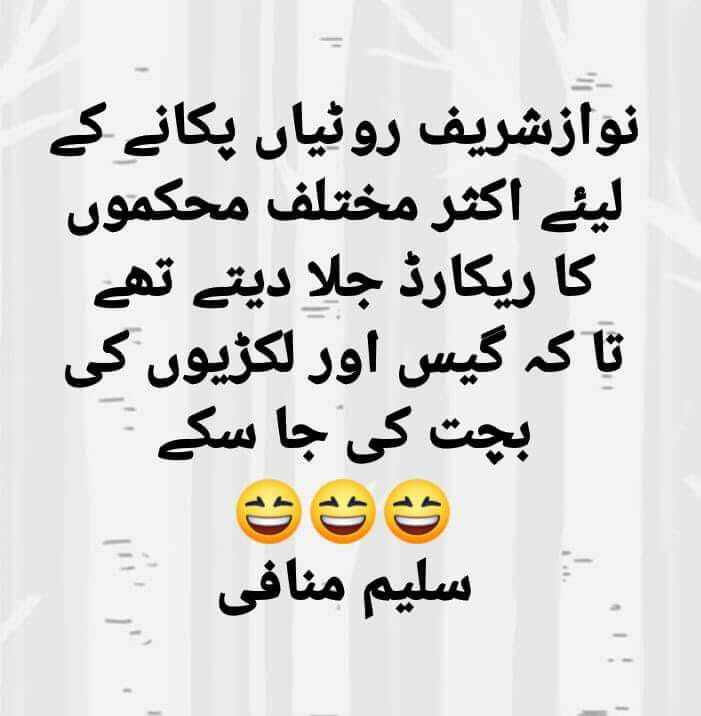 Pakistan is now producing scum like Nawaz Sharif at a record level, look at any survey and you will see that corruption has become okay for Pakistani nation, in another 5 years, can you imagine what else will become okay for Pakistani nation? If Imran Khan doesn’t win this 25th July, there is no telling what PMLN/PPP will do to Pakistan, to the morality of Pakistan. Do not sell your soul for a plate of biryani, vote for Imran Khan!. 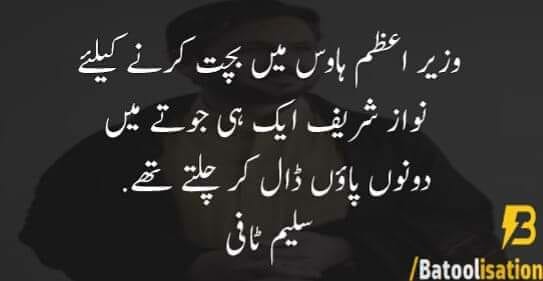 Don’t follow what your ancestors did, they didn’t have the knowledge that you have, they were living in dark ages, they were victims of PMLN/PPP propaganda, there was only one channel PTV which spewed propaganda, they didn’t have internet. You do! You have seen the corruption of PMLN/PPP, vote for Imran Khan. If Quaid-e-Azam hadn’t won 14th August 1947, Pakistan wouldn’t have come into existence. 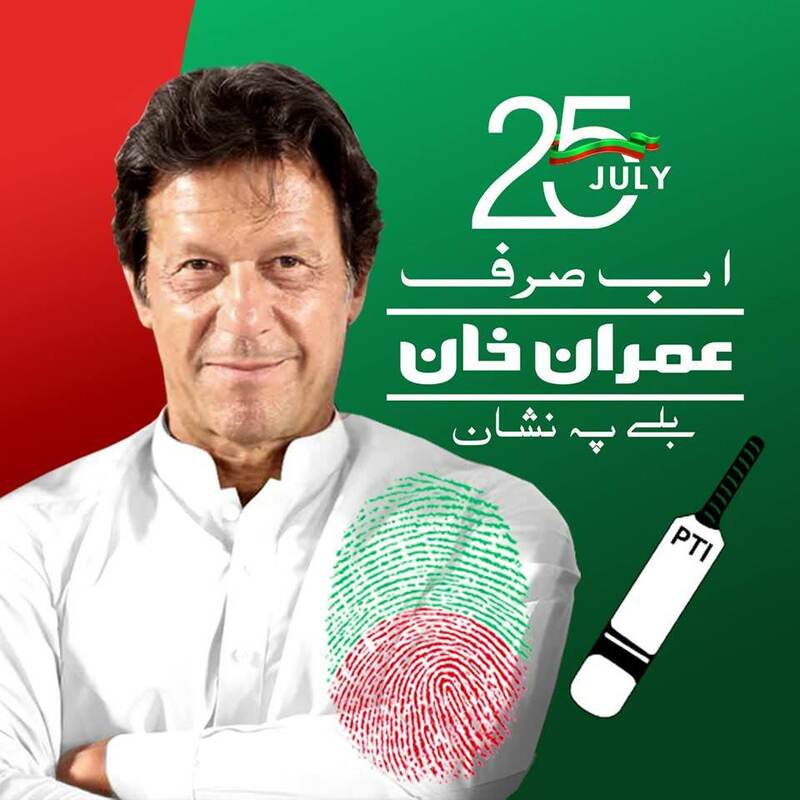 If Imran Khan doesn’t win 25th July 2018, Pakistan will not survive. Pakistan will become another corruption ridden African country full of poverty,famine, struggling for basic human rights.